The Dark Lord is here… and he wants to see you. 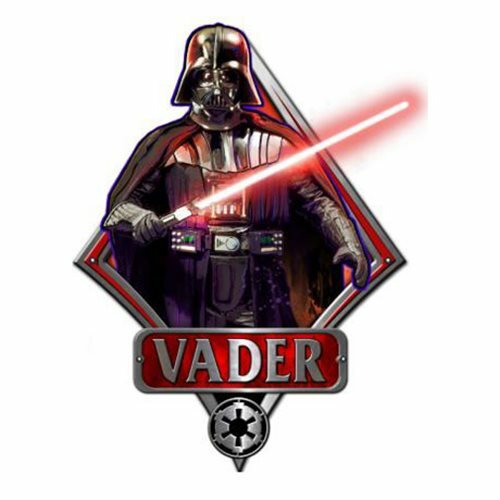 You don't want to disappoint him, so order your Star Wars Darth Vader Die-Cut Wood Wall Art right away! Measures approximately 13-inches by 9 1/2-inches. Ages 14 and up.